Romania has to reduce its non-ETS greenhouse gas emissions by 2% in 2030, and transport is one of the highest emitters within these non-ETS sectors. As a result, and also to comply with the EU’s long-term decarbonisation goals and the Paris agreement, Romania must take urgent and robust action to reduce the emissions in transport. 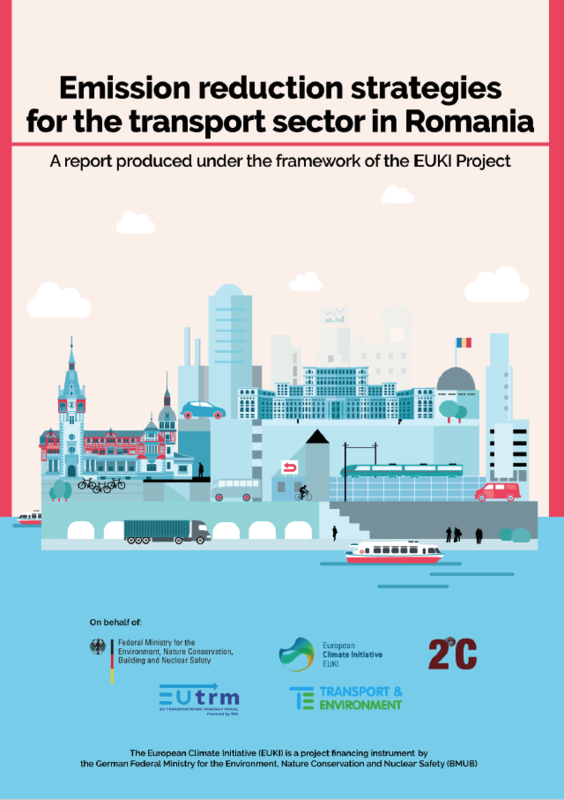 In this report for the European Climate Initiative (EUKI), T&E analyses and proposes a series of key actions that Romania should undertake to decarbonise transport.